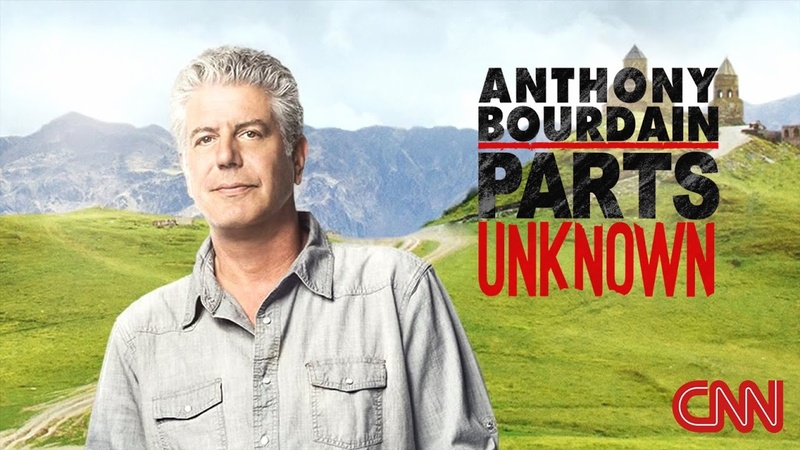 Anthony Bourdain received plenty of love for the unconventional Houston episode of his popular CNN TV series Parts Unknown. The episode’s diversity was particularly praised. It turns out the bad boy chef turned travel savant achieved that with one simple edict. “No white people,” Bourdain told producers about his vision for highlighting Houston according to a recent New Yorker magazine profile. As PaperCity’s own Jailyn Marcel pointed out when the Houston Parts Unknown first aired, none of the city’s celebrity chefs even sniffed a bit of air time. It turns out most of them never had a chance to get on. Foodie power players such as Chris Shepherd, Bryan Caswell and Ronnie Killen were out from the moment Bourdain issued his “no white people” command. There is little doubt Bourdain accomplished his mission — no matter his methods. The episode provided a fascinating look at the Houston that many of the residents populating all the mid-rises and high-rises popping up don’t even know. Bourdain comes across as a fascinating, almost tortured artist in the beyond extensive New Yorker profile (it runs a full 13 pages in the magazine — the New Yorker scoffs at what other publications try to pass off as “long-form” journalism). The article opens with a riveting scene detailing the meeting between Bourdain and then-President Barack Obama at a barebones noodle shop in Vietnam — and gets into the dissolution of his marriage with Ottavia Busia. It also delves into some of Bourdain’s hilarious chef feuds. But some of the most interesting stuff is how determined Anthony Bourdain is to not do what’s expected on his ever-evolving TV show. Sometimes that requires issuing a “no white people” decree.